It’s been such a long time since you’ve visited Me. And we did get to spend much time together, So I've decided to visit you. Since you live in Mexico, I was wondering if you would show me around. I am very interested in learning about your Country. I will be visiting for a whole month, so we can have lots of fun. My name is Tania and I am a Manaiakalani Outreach Facilitator - I work in lots of different schools with teachers and learners who, like you, are using chromebooks for their learning and blogs to share their learning. 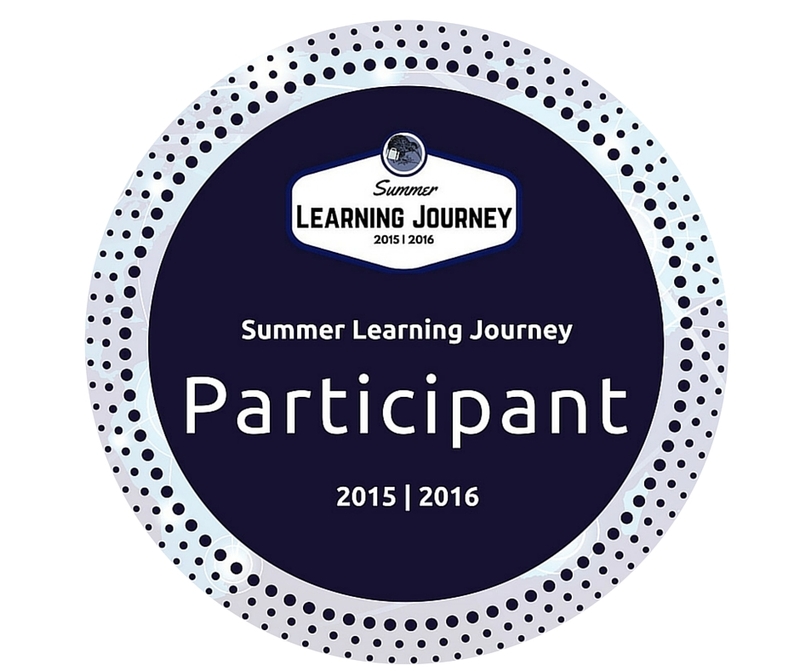 I have been emailing with Rachel and she has told me all about The Summer Learning Journey, great that you have started and have been learning so much already. Mexico seems like the perfect choice as you have a friend there. It is so good to have someone to show you around and share parts of Mexico that not even tourists would see. A month sounds like a great amount of time to explore a new country. Keep up the great researching, reading, writing, creating and sharing. Enjoy your summer holiday. Great work! You're lucky to have a friend in Mexico! That would be fun. A whole month! What would you like to do first? Mind you, Maria would probably have lots of plans. What a nice letter to your friend. I'm sure you two would have lots of fun in Mexico! Well done. hi alisha you have done a good letter to your friend im sure you had lots of fun. Bye Bye School ... Hello Holidays !! !